One of the key assets of Enerdata is its human capital. 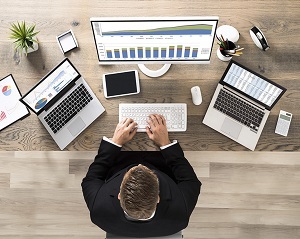 Our team is composed of recognised Ph.D economists, engineers, analysts as well as industry, data, and information system specialists, with an international background. Pascal Charriau is President and CEO of Enerdata since January 2013, when he became Enerdata's reference shareholder. Before Enerdata, Pascal held several top management positions within Schneider Electric, where he developed a strong industrial background on energy issues and a large international experience. Among other experiences, Pascal has often been involved in developing businesses in new countries, including M&A projects and intercultural management. Joining Enerdata was an ideal way for him to satisfy his passion for energy and sustainable development issues and his entrepreneurship spirit. During his career, Pascal and his family lived for almost 10 years in foreign countries (Czech Republic, Spain). He speaks French, English, Spanish, Czech and some German. Pascal graduated as an electrical engineer from Supelec. 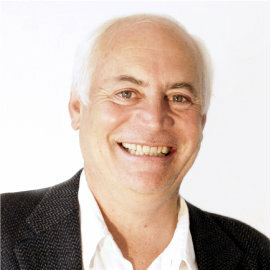 Dr. Bertrand Château is co-founder of Enerdata. 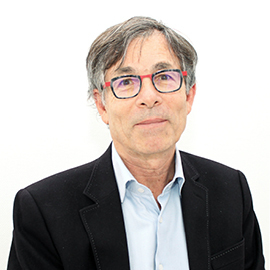 With his 30 years working experience, Bertrand is widely acknowledged to be one of the best experts worldwide on energy demand prospective analysis and energy policies evaluation. He has written numerous articles and books on these issues. Bertrand has led an impressive number of consulting missions worldwide. After having been Enerdata's President for 20 years, Bertrand now supports Enerdata as a Scientific Advisor. He graduated from a top French engineering school and holds a PhD in Energy Economics. 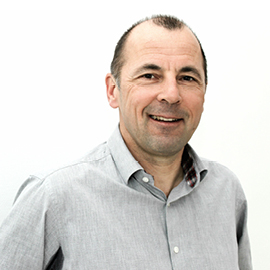 Dr. Bruno Lapillonne is co-founder and Vice President of Enerdata. He has a recognised expertise in energy consumption analysis and energy efficiency assessment and has consulted extensively for many Governments. 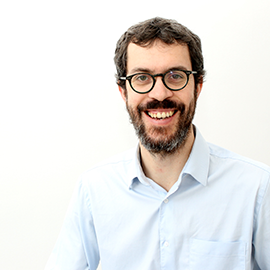 He has also coordinated several European Commission projects and is the technical coordinator of the European project Odyssee on energy efficiency indicators involving all energy efficiency agencies in Europe. He has been for over 20 years the technical coordinator of several reports of the World Energy Council (WEC) and ADEME on the benchmarking of energy efficiency policies at world level. 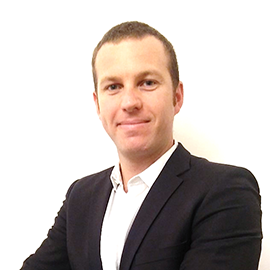 Bruno graduated as Electrical Engineer from Grenoble INP and holds a PhD in Energy Economics. 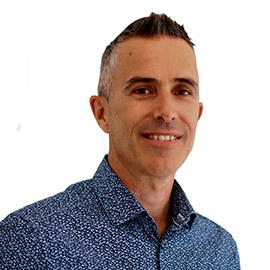 Christian Mollard joined Enerdata in 2009 and manages a multinational team of business developers and marketing specialists. Their mission is to provide the best possible client relation to Enerdata's key accounts (global energy companies and policy makers), develop new markets and channels, find business and partnership opportunities and maximize the company's brand awareness throughout the world. Previously, Christian held business development and product management positions at SAGEM and Avanquest Software, in the US and Europe. Christian earned an MBA at Aston University (UK) and graduated from Grenoble School of Management (France). He speaks French, English and German. Morgan joined Enerdata in 2011 and heads the Market Research team since 2018. He leads a team of qualified statisticians and economists specializing in the analysis of the world energy markets. The team leverages its globally recognized information services to produce insightful analysis on the trends and evolutions of energy systems and environmental drivers at world level. 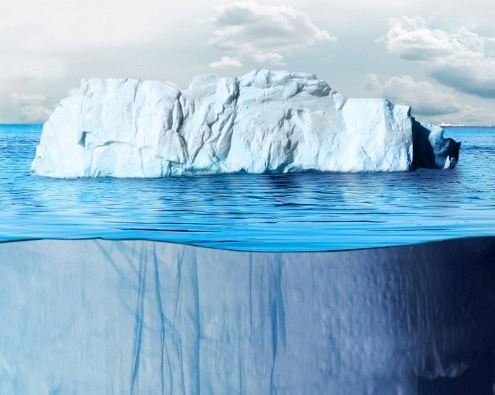 Morgan has been involved in numerous advisory and modelling projects related to supply and demand forecasts in global energy and climate markets. Prior to that, he has been working as an analyst in the Low Carbon Product team within EDF Energy in London. He graduated in 2009 as an engineer from the Ecole Polytechnique and completed a Master of environmental technology at the Imperial College. 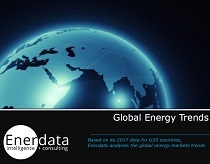 Sylvain joined Enerdata in 2014 and heads the Global Energy Forecasting department since 2017. He is responsible for advisory and consulting activities related to supply and demand forecasts in global energy markets. He oversees a team of analysts and modelling experts producing quantified strategic insights for public and private actors of the energy sector. His prior experience includes a 10-year collaboration with the Karlsruhe Institute of Technology on energy model development and energy system analysis, with a focus on the European electricity and carbon markets. Sylvain graduated in Mathematics and Mechanical Engineering from the ENSEIRB-MATMECA and holds a Master’s Degree in Mechanics from the ENSAM/University Bordeaux 1. 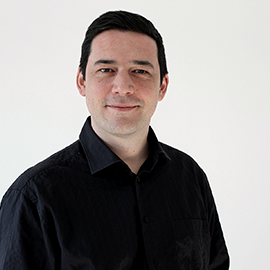 Nicolas joined Enerdata in 2011 and heads the Energy Efficiency and Demand department since 2017. He manages a team of experts specializing in energy demand analysis and energy efficiency assessment, both historically and in prospective. Nicolas and his team work for ministries, government agencies and energy companies that they help on these topics. Before joining Enerdata, Nicolas worked for several years on energy demand modeling and energy efficiency issues within EDF R&D. He was also in charge of the observatory of energy and greenhouse gases in the Ile-de-France region within the ARENE IDF. Nicolas graduated as an engineer from the National Institute of Applied Science (INSA) in Lyon and holds a PhD in Energy Economics from the University of Montpellier 1. 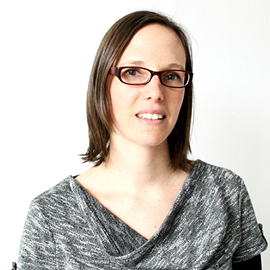 Florence Dal joined Enerdata in 2006 and is heading the Information Systems department of Enerdata. She supervises a team of web developers, database developers and IT experts. The Information Systems team develops web interfaces for Enerdata's information services and carries out online database projects on behalf of clients. Florence is a Drupal CMS specialist. Before joining Enerdata, Florence worked at Capgemini, leader in IT consulting. She was involved in several projects of Web applications developments for large industrial companies. Florence holds a graduate degree in computer sciences and information systems from DESS Génie Informatique.